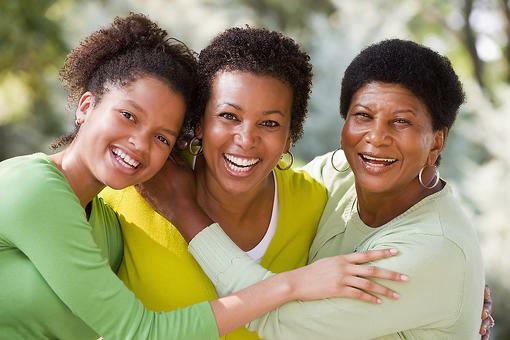 Since one in eight women will be diagnosed with breast cancer in her lifetime, odds are you will have a friend go through treatment. There are three major ways to support them: listen, give and educate. Listen: Ask them what they need, and just be a listening ear. You don't have to have the answers! 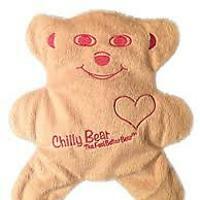 Give: Comfort items that they wouldn't buy themselves make great gifts. 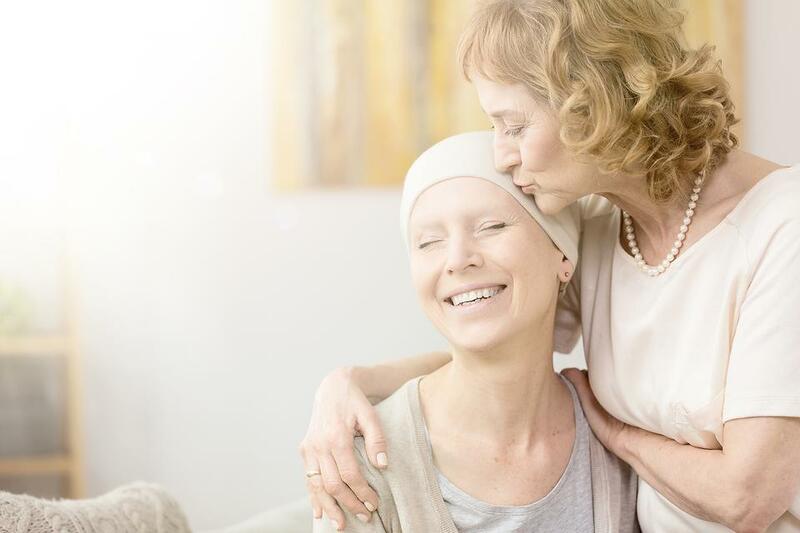 One idea is Thriveosity – a monthly care package for those dealing with cancer. 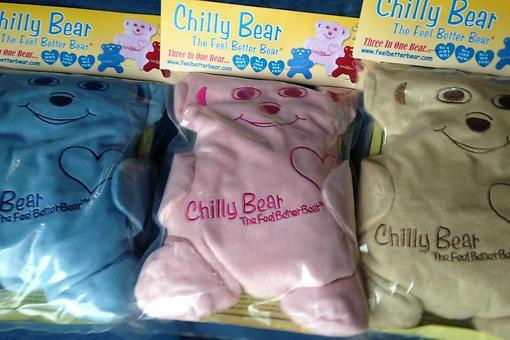 Another idea is a Chilly Bear, which is ideal for post-treatment symptoms. 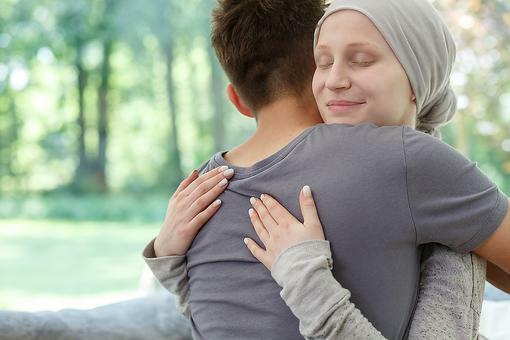 Educate: Learn how your friend will feel during and after treatment, and what options are available to them. The biggest thing you can do is let them know you are there to support them in any way they need! 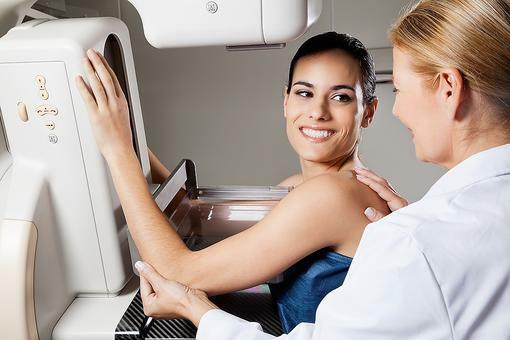 Breast Cancer Prevention: What to Expect During Your Mammogram! This is so helpful, Cheryl Leahy . Thank you for the thoughtful ideas. Thanks for sharing this - I am supporting a friend right now. 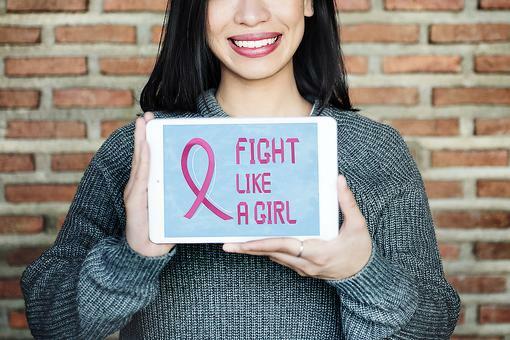 Turn Breast Cancer Awareness Into Action: 4 Ways to Fight Breast Cancer Starting Right Now!